Minimises the presence of lead and nickel in drinking water. GROHE’s very own handmade brass, GROHE Light has been developed to minimise the presence of lead and nickel in drinking water. GROHE is using its own in-house foundries. GROHE do not buy-in readymade brass for casting which means that they have 100% control over the content of the alloy. As Masters of Technology in brass casting, GROHE have improved the recipe and optimised the processes required. 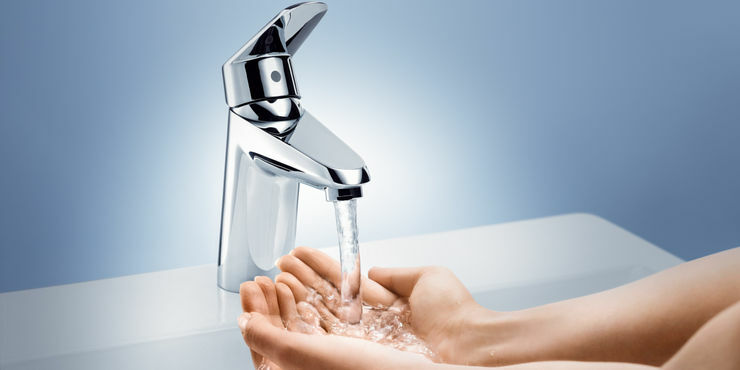 With a reduction of 35% in comparison to the existing alloy, GROHE has minimized the presence of lead in water and surpasses almost all legal standards world-wide. In addition, GROHE are using up to 80% recycled material without compromising on the quality of the brass. 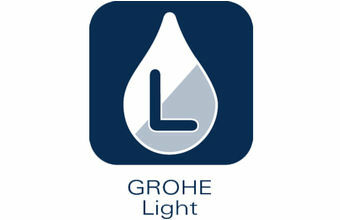 GROHE LIGHT brass: developed to a lead content of maximum 0.9 % and used in all GROHE factories. This is a reduction of 40% to German Industry Standard (DIN 1982).